It&apos;s funny how with the change of seasons, what was appealing just weeks before, suddenly shifts. In summer, I want simple: light, breezy fabrics that require little effort and have me out the door in minutes. Fall is different. 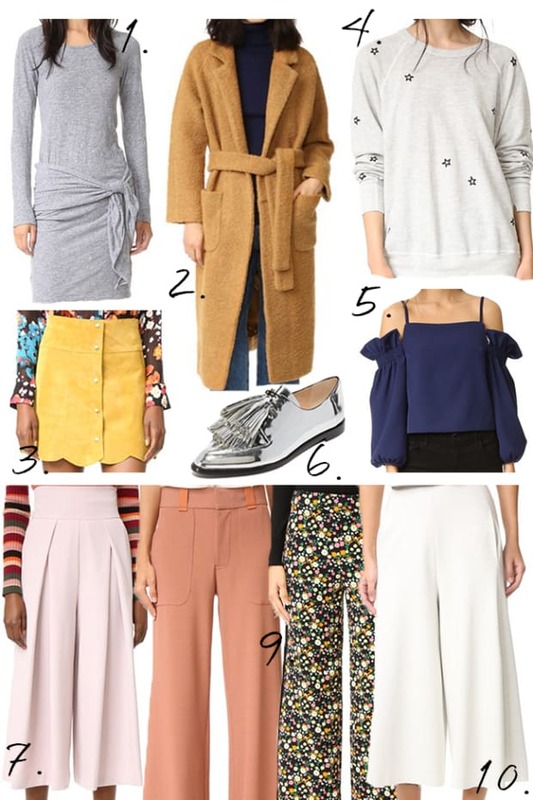 I crave rich colors, textured knits, and cozy pieces that feel thoughtful and layered. On cool mornings, this sweater, in a muted marigold with billowy sleeves and a cinched waist, is the ideal piece to pair with simple trousers and brocade booties.